The most tweeted part of Saturday's royal wedding was Presiding Bishop Michael Curry's sermon, at some 40,000 tweets per minute. An estimated audience of two billion followed his sermon on the power of God's love. 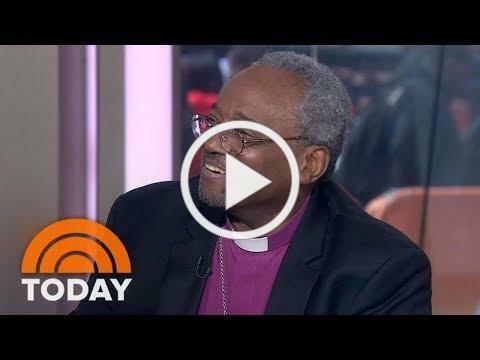 He spoke in a relatable way, which sent a worldwide audience online to find out more about this bishop and the Episcopal Church. 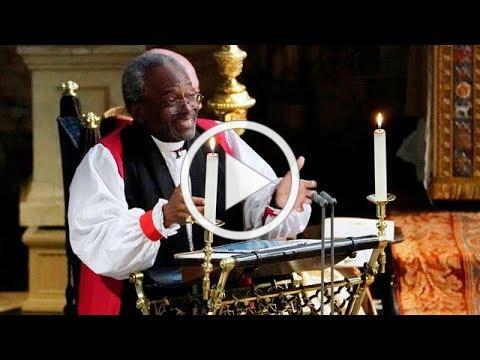 We spruced up this webpage with curated links about Bishop Curry and his royal wedding sermon. Feel free to copy and paste and share this information. Consider adding one or two of those resonating sermon quotes to your outdoor signs, your web page or social media account. 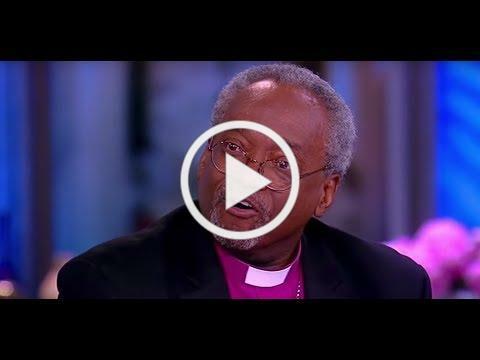 Bishop Curry will participate in a prayer vigil today, Thursday, May 24 in at 4 p.m. 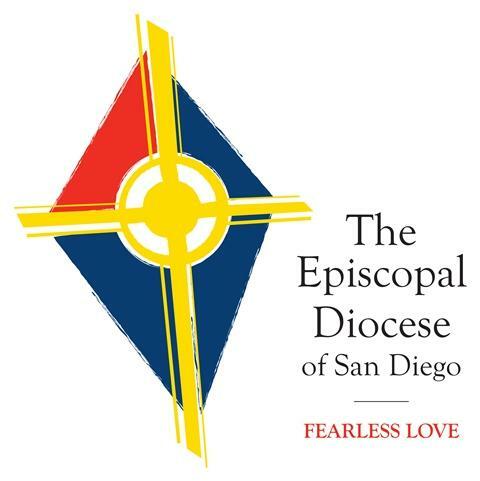 Learn about the prayer vigil. Tune in for the Reclaiming Jesus Prayer Vigil.